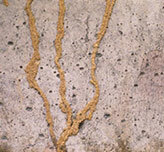 Cracked or distorted paint on wood surfaces: Swarming drywood termites can enter through openings smaller than the edge of a dime, so monitor and seal any cracks in the home�s foundation and near roof siding, vents and windows..
Tunnels made of mud positioned on the outside of house structures (brickwork, walls, concrete posts, concrete slabs and other dense structure materials) are a strong sign of your building being at risk of termite infestation. 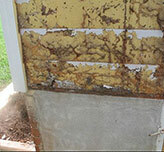 Wood may appear crushed at structural bearing points. 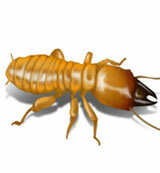 Termite damaged wood resonates with a dull thud (hollow sound)when tapped with a hammer. 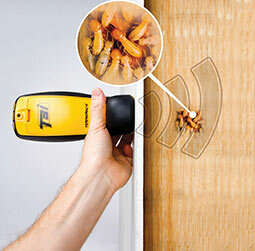 Pick and probe the surface of an infested piece of wood with a pen knife and you will find tunnels running parallel to the wood's grain. 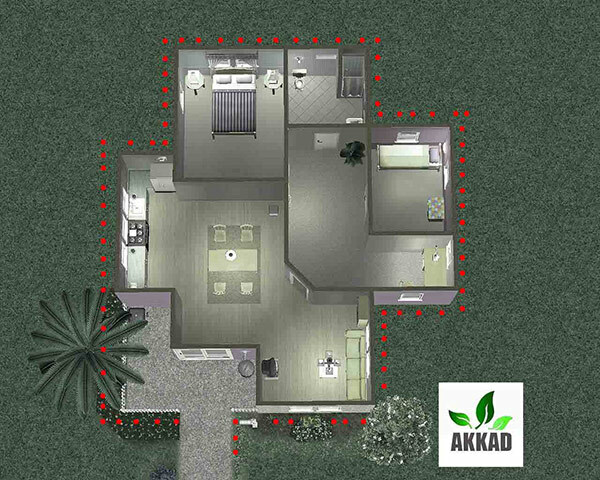 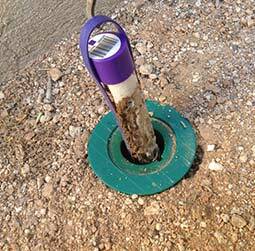 implement before get the job done we need too to get correct infomation about termite source as we know , termite living under ground in basement or or other sources , we take care of your tile and all infrastructure your premises ,, our implement steep is quality perfect and guaranteed up 10 years services . 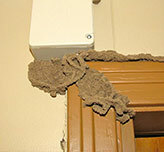 Cause serious damage to structures, often long before they are discovered; piles of sawdustlike pellets are a distinct sign of infestation; not as widespread as subterranean termite; colonies may contain up to 2,700 members. 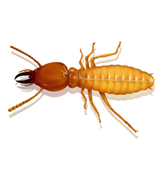 There are several species of dampwood termites in the United arab Emiraites . 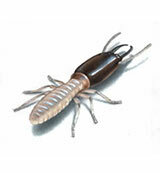 Dampwood termites are much larger then the subterranean termites that are common across the country. 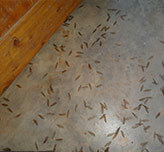 The swarmers (winged termites) can be 25 mm long, including their wings. 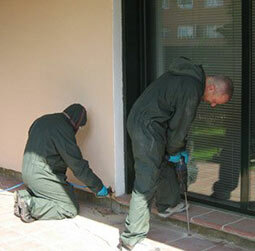 The soldiers can be as large as 20 mm.